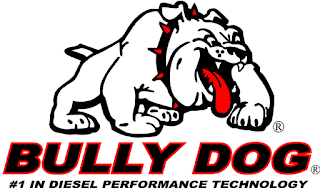 for diesel pick-up truck engines. 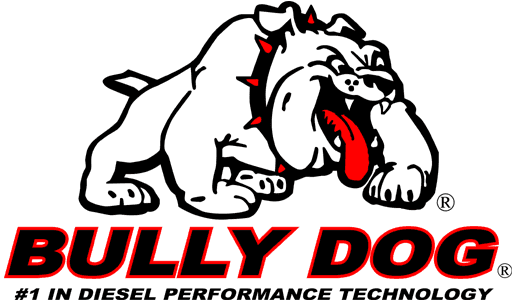 performance part manufacturer Bully Dog Technologies, LLC. cardiovascular hospitalizations and premature deaths for adults.